Increasing safety and business resilience with targeted cross-channel communications. Essential Energy is a NSW Government-owned corporation with responsibility for building, operating and maintaining Australia’s largest electricity network that spans 95 per cent of New South Wales’ land mass and parts of southern Queensland. Essential Energy delivers critical electricity network services to more than 800,000 homes and businesses in 1,500 regional, rural and remote communities across extremes of terrain and climate. The company also provides water and sewerage services to 20,000 customers in Far West NSW. Responsible for building and maintaining almost 200,000 kilometres of power lines, 1.4 million power poles, 136,000 distribution substations and 326 zone substations that span a diverse geographical area. With employees based in depots and offices across three regions, Essential Energy is one of the largest employers in regional NSW. Essential Energy needed an integrated messaging and communication solution to help manage a range of business critical and higher service level communications. They had been using a number of basic bulk SMS products which were unable to meet the organisation’s communications requirements. Their services only provided simple SMS messaging, and Essential Energy required a solution with much greater functionality across multiple channels. 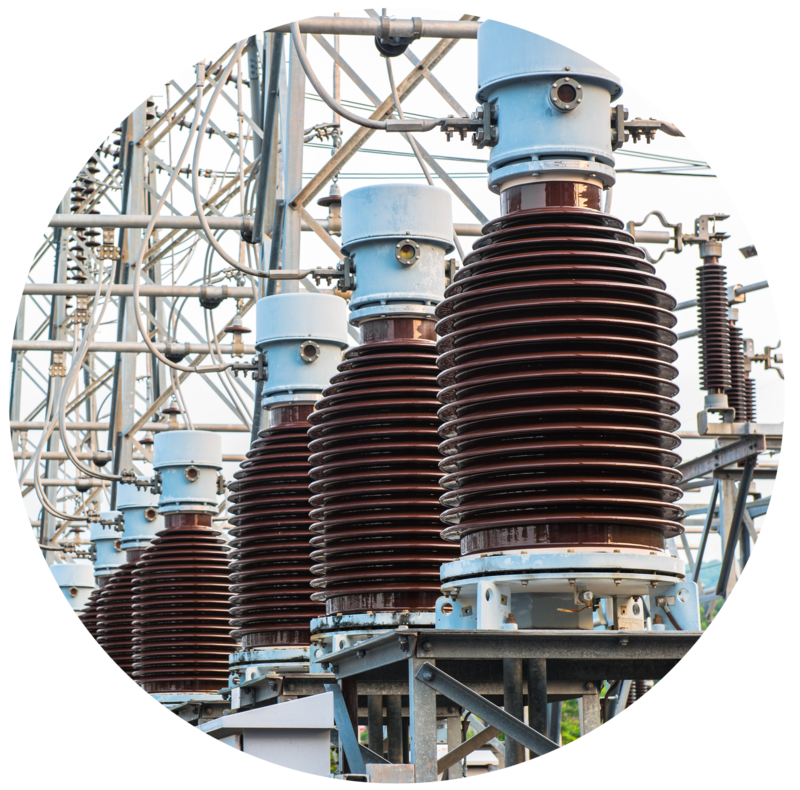 A fully auditable multi-channel platform was implemented as per Essential Energy’s specific operating needs and varied business communications requirements. Improved communication processes, increased organisational resilience, greater transparency and compliance, and a safer working environment. Communications can be sent faster, with more accurate content able to be sent simultaneously. The Whispir platform delivers a resilient product that is managed in the cloud. High volume, targeted messages can be sent to employees and key stakeholders even if internal hardware systems fail, with two-way rapid response functionality. The platform also provides complete accountability and auditability with uninterrupted audit trails and real-time reporting of communications, even when accessed from mobile devices.